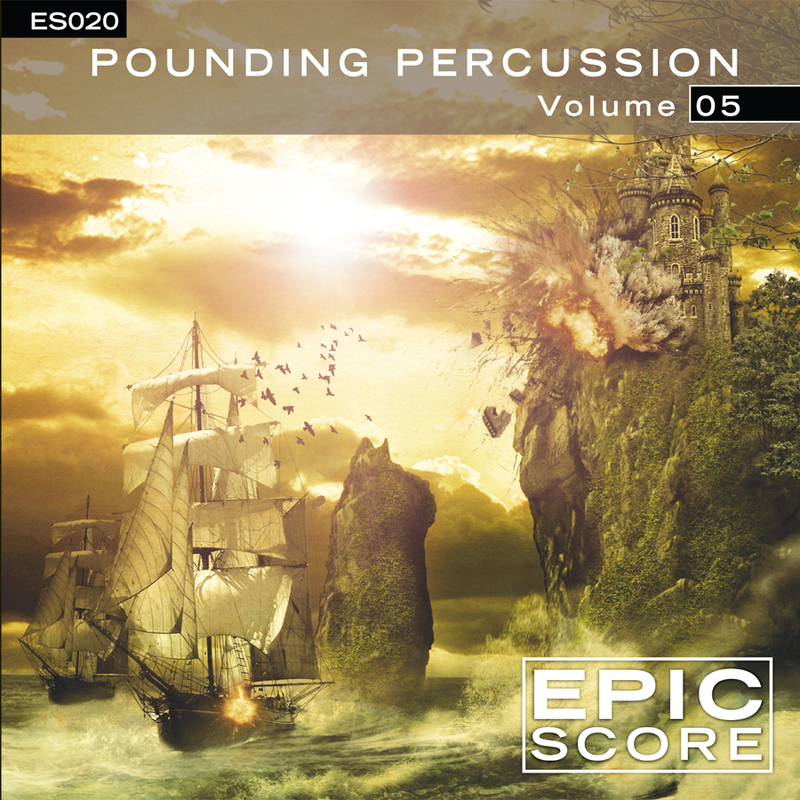 More percussion mayhem follows in Volume 5, with relentless high-impact, high-energy grooves and forceful, loud orchestra. The Sound Design (SD) versions include orchestra, orchestral fx, choir and sound design. As always, we also include the solo percussion in 30 second (B) and full-length (C) versions.